Investing in solar electric technology has never been better. specialists, working since 2006. Let us help you meet your project needs with abundant solar energy. 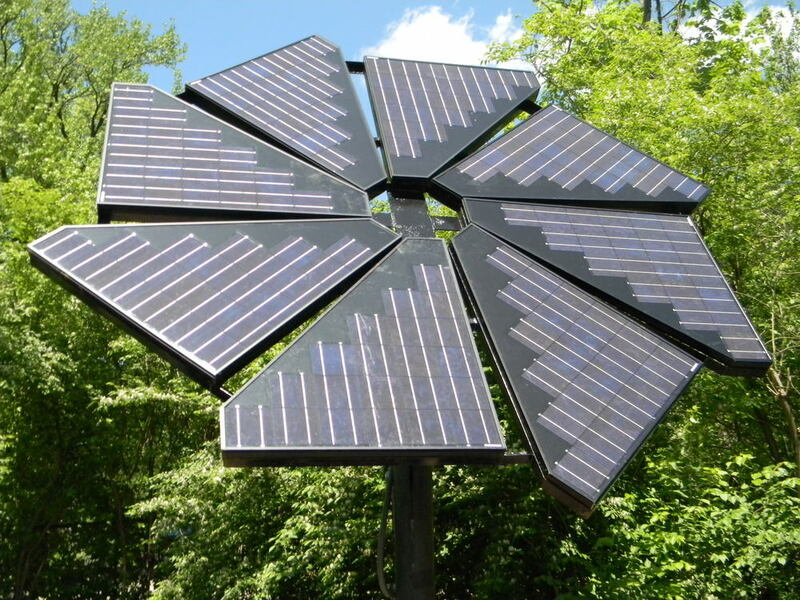 Solar Systems of Indiana is a one-stop small business for all your renewable energy needs. We provide site consultation for residential and commercial spaces, installation, and educational opportunities. Find out about our company, certification, and read testimonials from satisfied customers. Ready to take the next step? We can help you harvest the free natural energy in your home or business.